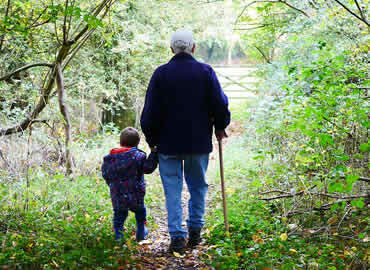 When a cure is no longer an option, we will provide quality hospice care, allowing you to live life to the fullest. 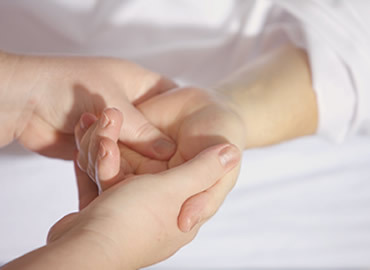 Six things to know when choosing a hospice provider. 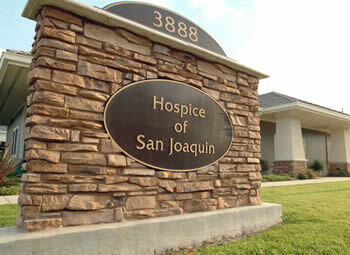 The latest news about Hospice of San Joaquin and services.